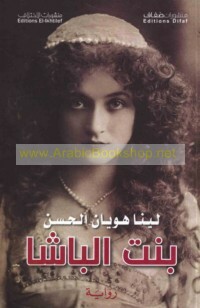 Subject: Young adult literature, Arabic. Title is currently out-of-print Subject: Juvenile literature, Arab -- Syria -- 21st century. Subject: Arabic poetry -- Syria -- 21st century. Subject: Bedouins -- Syria -- Biography.